Global leader in talent development solutions Saba Software announced it has closed its acquisition of Lumesse, a leading provider of talent acquisition, talent management and learning experience technology in Europe. The combination of two iconic leaders creates a talent management software powerhouse with a vision for a new talent environment – one that creates an exceptional experience for people across every stage of their development experience, and delivers remarkable performance outcomes for their organizations. Now one of the largest independent talent management solutions providers, with close to $300M US in revenue and strong profitability to serve its long-term growth initiatives, Saba further deepens its pedigree in talent leadership, with 60 years of combined industry experience across 1400 employees in 17 countries, serving more than 4,000 customers globally. 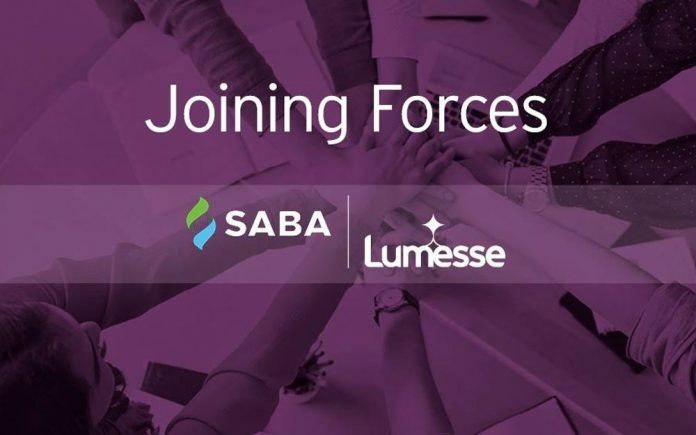 Long known for its expertise in learning and performance, the acquisition of Lumesse gives Saba differentiated strength in talent acquisition with the leading recruiting platform in EMEA, including added specialization to meet the needs of recruitment process outsourcing (RPO). Saba will further bolster advances in modern learning with Lumesse’s learning experience capabilities, extensive multi-source content library and partnerships, and bespoke content creation expertise. Saba’s “connect to anything” platform philosophy and robust APIs will enable talent leaders to leverage best-in-suite capabilities from Saba solutions, while seamlessly integrating with an even broader ecosystem of HR and business applications. An expansive SaaS infrastructure and technology purpose-built for international markets, with the ability to meet complex global and regional security and compliance requirements. In-region experts with deep local understanding in the largest markets around the world. An extensive customer base that includes some of the world’s most iconic brands, and accelerated penetration capabilities in the fastest growing international markets. At Saba, we know that the success of any business starts with its people. We also know that people need a different kind of environment to bring their best to work every day. 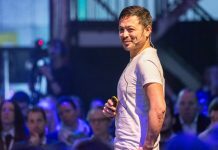 So we created that environment – one that’s built on strategy, aligned to goals and designed for humans. An environment where people and teams are in the driver’s seat of their own experience. Where development is part of their day, every day. And where deep performance insight connects people to business success. Thousands of customers worldwide, in virtually every industry, count on Saba to engage their people, connect their teams, and get the critical insight they need to prove the impact of talent on business success. For more information, visit www.saba.com. 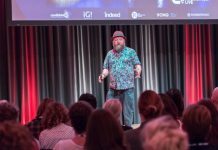 Receive the latest news on recruitment technology and win free tickets for Talent Acquisition Live the 18th of April 2018 in Amsterdam. 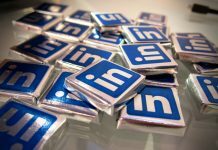 Recruitmenttech.com handles your privacy carefully on this website. Read more about this in our Privacy statement. Click on Privacy Settings to adjust your permissions for processing your information.